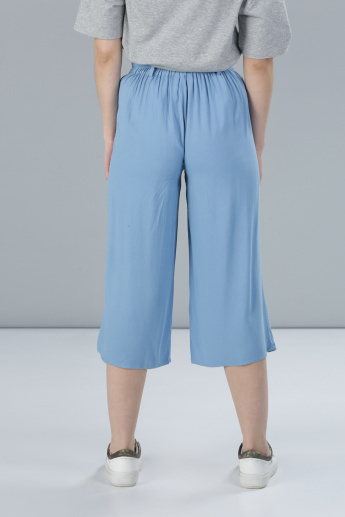 Turn a casual meeting into a stylish one with these culottes. 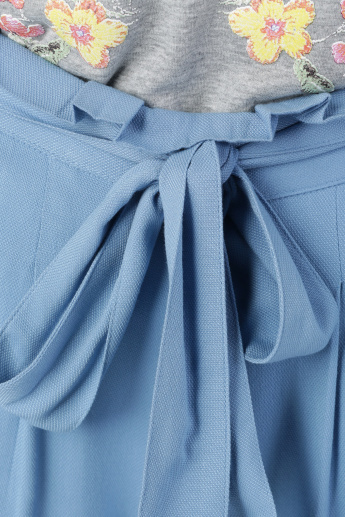 The belt detail and elasticised waistband ensure a good fit. 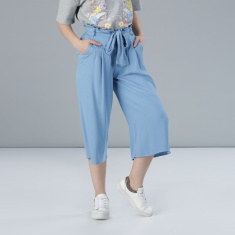 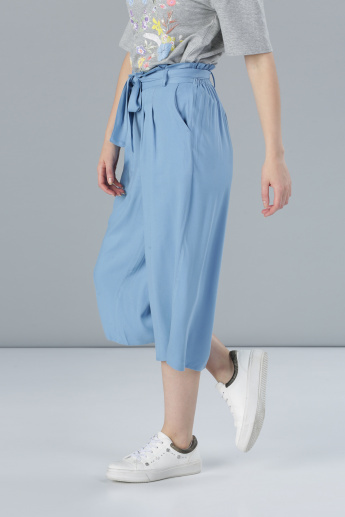 These culottes come with pockets that offer better use.